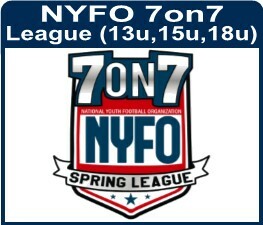 Join the Cincinnati NYFO this Spring for our 7on7 Non-contact Passing Football Season. 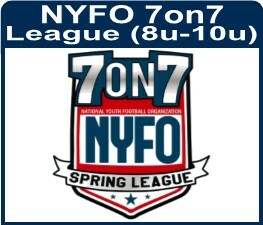 We are offering leagues for players in 2nd through 6th grade as well as JH, JV & Varsity Tounaments. Join as an individual or with your team. Click on the tiles for more details. We look forward to a fun Spring season. For players CURRENTLY in 6th grade for '18-'19 school year. This age bracket is TOURNAMENT PLAY ONLY. 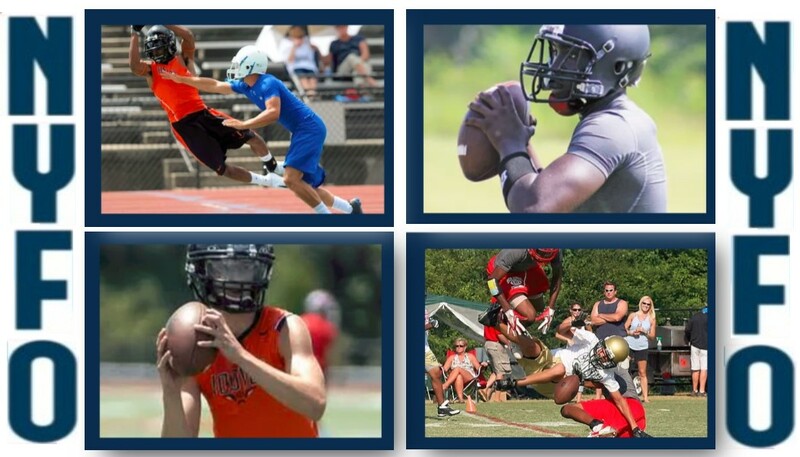 Tournament brackets are forming & will be played in June/July. For individual players: your Coach will contact you towards the end of April, once teams are finalized. For players with formed teams: Contact your Team Coach.